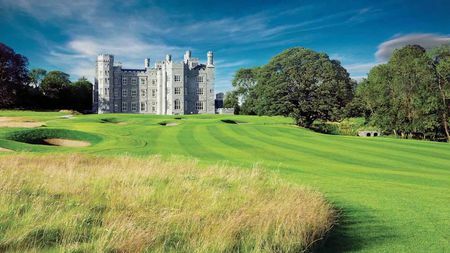 One destination that requires very little by way of introduction and description is London. 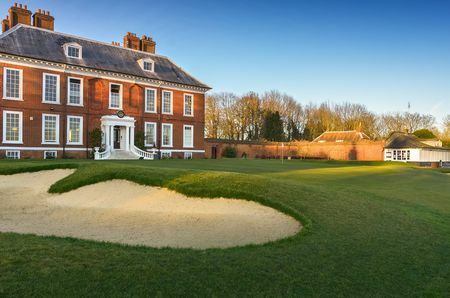 As one of the world’s most iconic cities, London has an incredible array of attractions from sporting to cultural and from historic to contemporary. 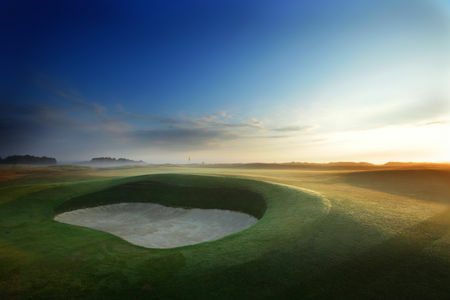 The capital city of the UK and a financial centre of the world, whether you’re here for business or for pleasure there are some great courses in the area for you to play. 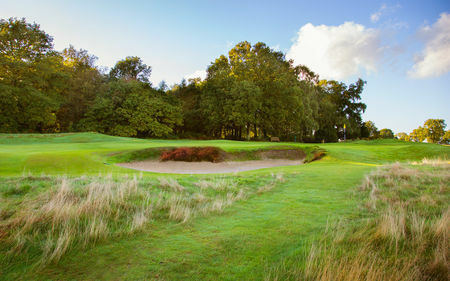 London Golf Club is a course for the tacticians and one that makes you carefully consider each shot. 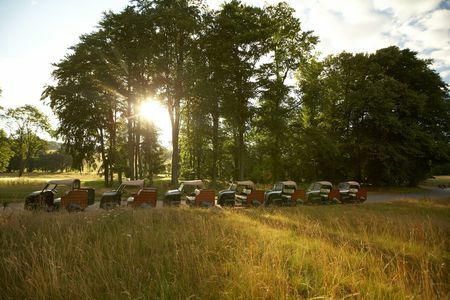 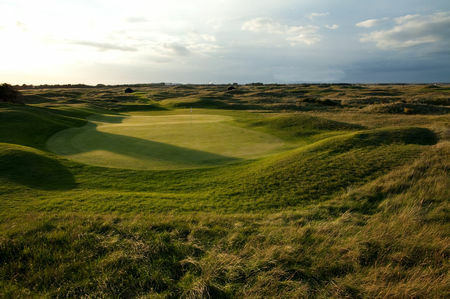 This Jack Nicklaus course has played host to the European Open in 2008 and 2009 and so has top championship pedigree. 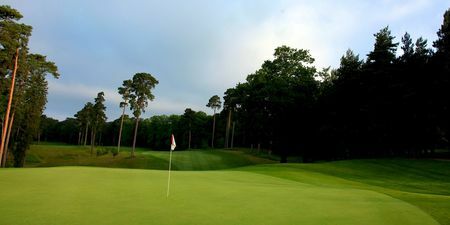 The London Club prides itself on the year-round great condition that the course is kept in. 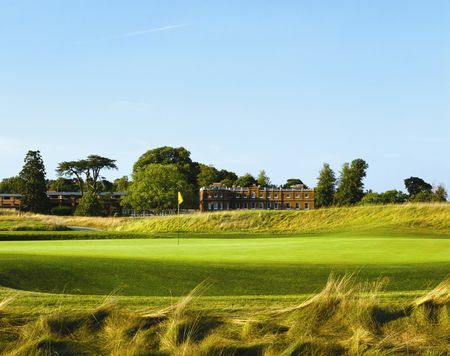 Having hosted The Open Championship fourteen times, few venues have the history and credentials of Royal St. George’s- Sandwich. 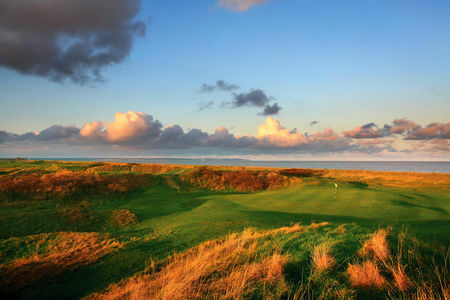 This fantastic example of an English links course. 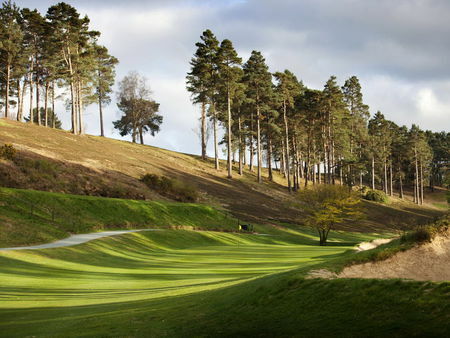 Not only has this course hosted some of the greatest golf events in the world but it was also the site of a match between James Bond and Goldfinger. 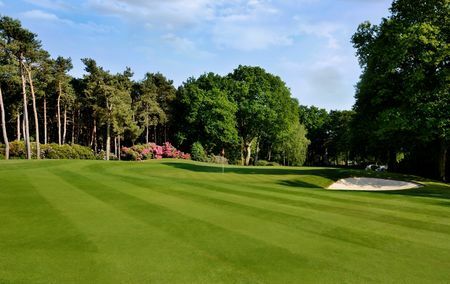 Wentworth Golf Club has two courses, the East and the more famous West, are very different but both great. 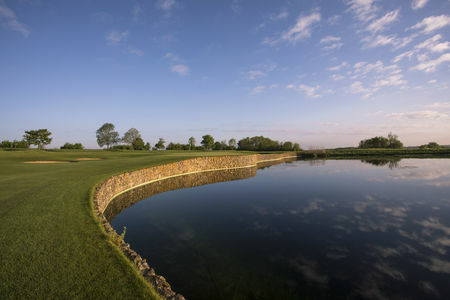 Home to the BMW European PGA Championship, one of the biggest events on the European Tour calendar, the West course is an inland masterpiece. 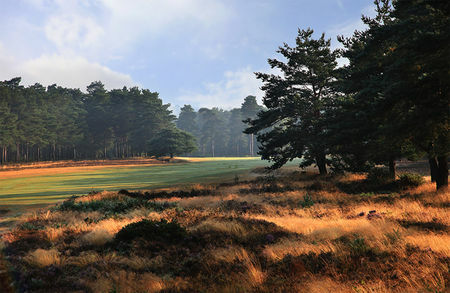 Originally designed by Harry S. Colt then revamped by Ernie Els, this is a real test of a players golfing skill. 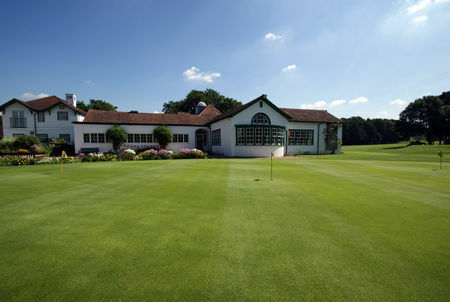 Exciting times also lay ahead for the East course as Gary Player has started a refurbishment project on it. 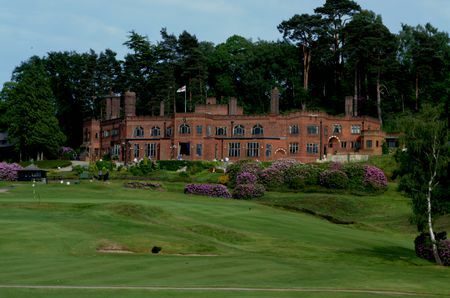 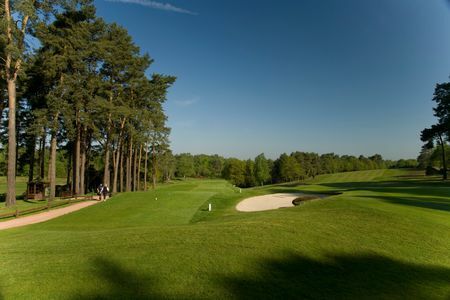 Other highlights in the area include Coombe Hill Golf Club, Goodwood Golf Club, Hankley Common Golf Club, Hindhead Golf Club, Liphook Golf Club, Queenwood Golf Club, Royal Ashdown Forest Golf Club, Royal Blackheath Golf Club, Royal Cinque Ports Golf Club, Royal Wimbledon Golf Club, Saint George's Hill Golf Club, Sunningdale Golf Club, The Grove Golf Club, Thorndon Park Golf Club, Walton Heath Golf Club, West Hill Golf Club, Wisley Golf Club, Woburn Golf Club and Woking Golf Club.